More Switch support from Nicalis. 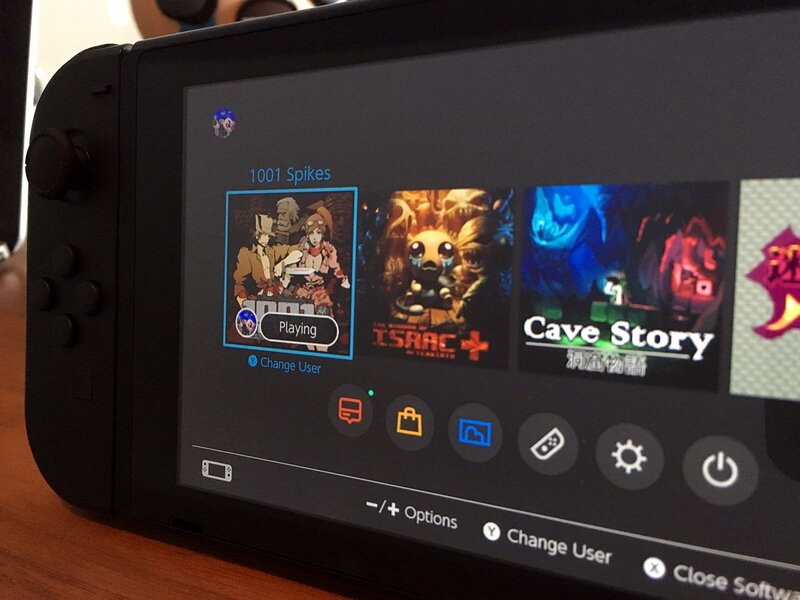 1001 Spikes and Cave Story are coming to Switch, Nicalis announced. The news comes via tweet from the company’s official Twitter account, which reads, “Isaac was lonely so we brought a few friends to keep him company.” The above image is attached. Nicalis is also bringing The Binding of Isaac: Afterbirth+ and Redout to Switch as both physical and digital releases. The image 1001 Spikes and Cave Story features a third title to the far right, however we are unable to make out the logo. 1001 Spikes is currently available for PlayStation 4, Xbox One, Wii U, PS Vita, 3DS, PC, Mac, and Linux. Cave Story is available for 3DS, DSi, Wii, PC, Mac, and Linux.